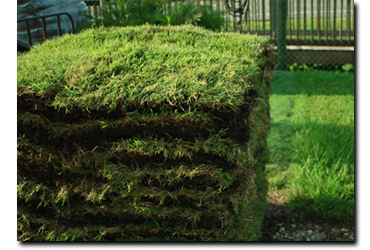 Empire Zoysia is the next best thing in the sod industry and is quickly gaining popularity here in Florida. Empire Zoysia will form a very thick lush turf that is dark green in color, and because of its texture can resist weed invasion. Empire Zoysia also has a very good cold tolerance and can resist drought once established. Empire Zoysia also has an increased pest and disease tolerance and is Chinch-bug resistant. So if you are looking for a beautiful lawn, that is low maintenance, and will make your neighbors jealous, choose Empire Zoysia today.